What those Lyonnais French People are talking to me? Are you trying to understand French people? Mère Brazier: the best known and famous Mere Lyonnaise – the first woman to receive three Michelin stars. The former teacher of Paul Bocuse. 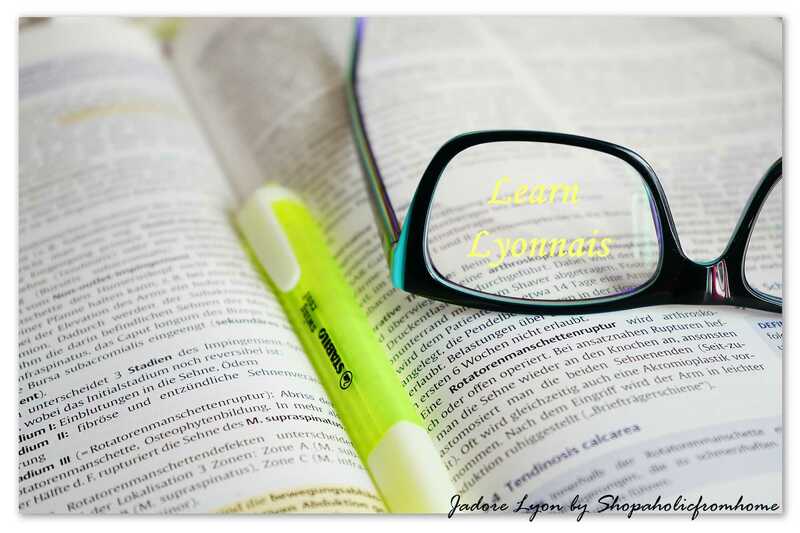 Well, I hope I gave you a chance to understand Lyonnais a bit. And I mean …not their unique Lyonnais language as I don’t think something like this exists but their ‘Lyonnais lifestyle’ cause all those words represent things, habits, culture, places and traditions which are typical for Lyon only. And I hope I made you more curious and interested in exploring Lyon…Enjoy! And if there are any other words you heard in Lyon or about Lyon please do share with me, I would appreciate it a lot! Things I don’t like about France…Je suis desole, mais.. 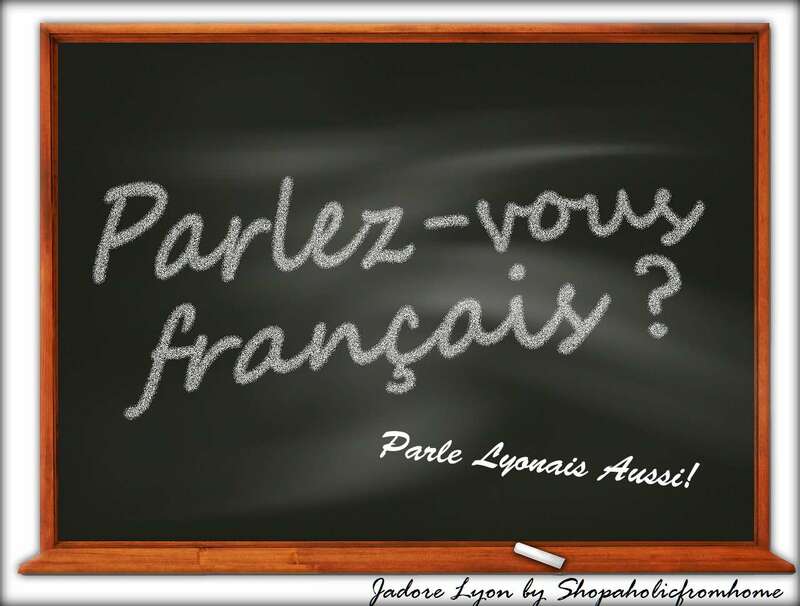 Yes, we, Lyonnais, have our own vocabulary and we are proud of having it ! Aga is definitely “une fenotte” (=femme) : faut y avouer !